Maruti Suzuki, the country’s largest car maker, has set the tone for a strong growth in July passenger vehicle sales. The company, with a 50 per cent share in the domestic market, clocked a growth of 22 per cent in sales to dealers last month. Maruti sold 153,298 passenger vehicles in the domestic market last month against 125,764 units in July 2016. All segments of vehicles, except vans, have seen strong double-digit growth for the company. The April-July domestic volume has grown 16.2 per cent to 520,684 units. 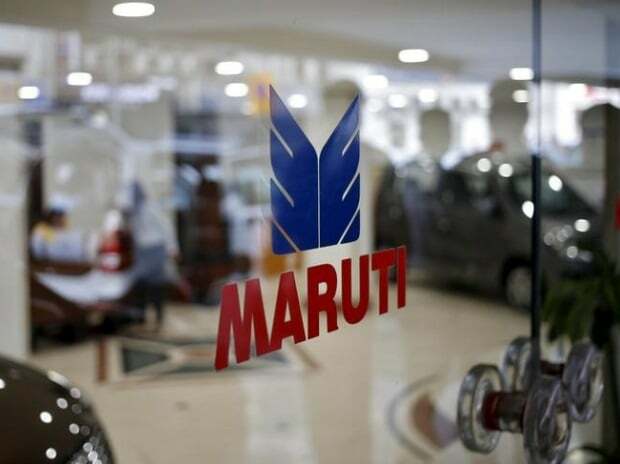 Reacting to the sales announcement, Maruti’s stock hit a new high of Rs 7,919 at the BSE. It was trading at Rs 7,912 at 10.30 am, up over two per cent from the previous close. Japanese car maker Toyota sold 17,750 vehicles in the domestic market last month. This is the company’s best-ever July sales and marks a growth of 43 per cent over July last year. Car makers had slowed down dispatches to dealers in June to avoid loss of input tax credit on unsold inventory due to the Goods and Services Tax (GST), which came into force on July 1. Accordingly, the domestic passenger vehicle sales of the industry had declined 11 per cent in June.